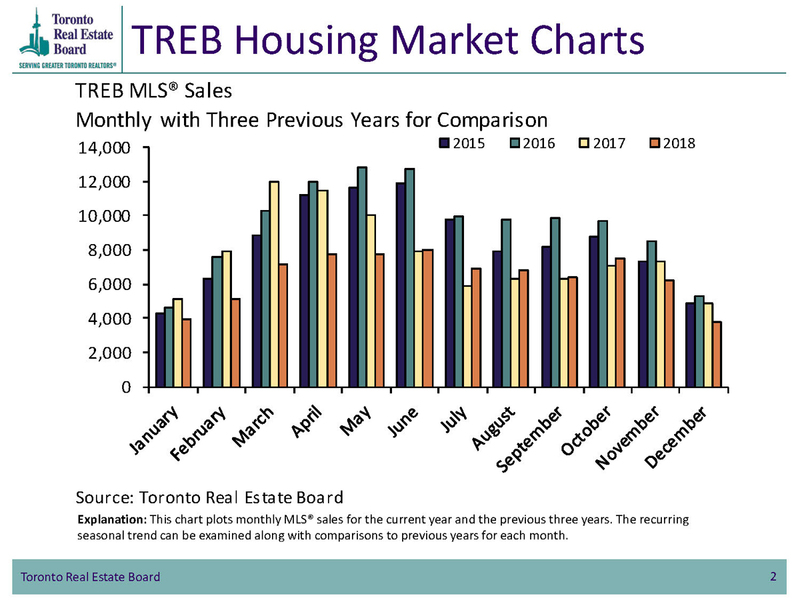 Greater Toronto Area REALTORS® reported 7,834 sales through TREB's MLS® System during May 2018. Transactions were 22% lower than May 2017, which was the tail end of the market’s peak. 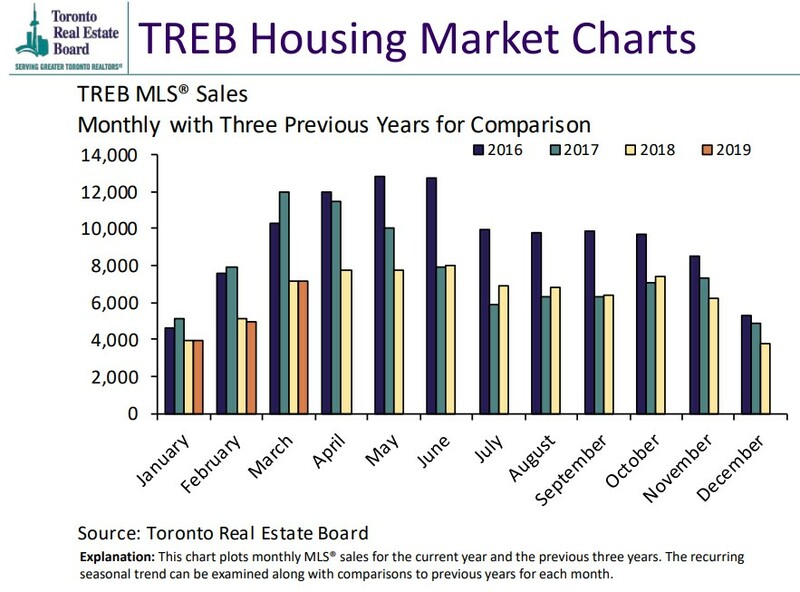 The lower number of completed transactions may have been constrained by the lack of new listings, which were 26% lower than May of last year. The average selling price for all home types combined was down by 6% to $805,320. 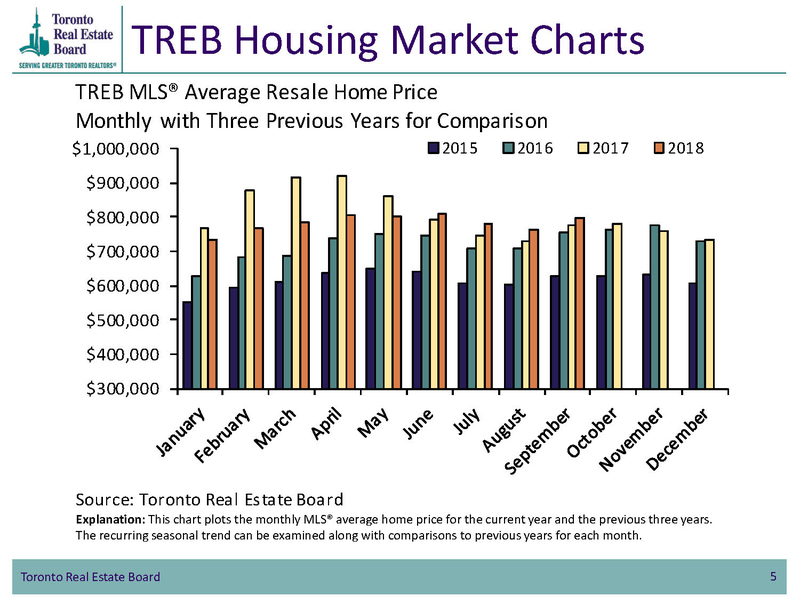 On a seasonally adjusted basis, the average selling price was up by 1.1 per cent compared to April 2018. The soft landing thesis seems to be intact and we are now in a new balanced market. Going forward, this may be good news because Canadians know that Home ownership remains a sound long-term investment. Sales volume may eventually increase when more people adjust to current market conditions and list their houses and condos. Here is Durham Region, DRAR reported 859 residential transactions during May, which was down 7% from the previous month. With Durham, the average selling price in May was $597,485, down slightly from the previous month. With fewer new listings to choose from, most Realtors believe that sales figures are lower than they might otherwise be with more inventory. Owners of existing homes remain are cautious to list, fearing challenges associated with the reduced selection available. First time buyers remain are active, with some lower priced homes receiving multiple offers. As we approach the summer months when so many people are away on holidays, it is likely that the market will remain as it is, with reduced levels of sales until the autumn season begins. Navigating current market conditions is challenging, so contact me for advice. 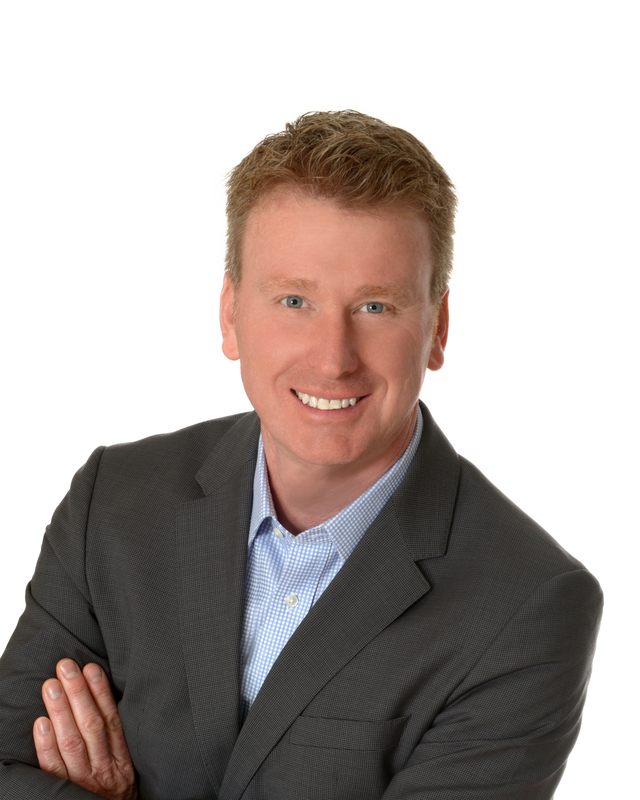 With over 25 years of experience, I can effectively guide you through all difference types of market conditions.